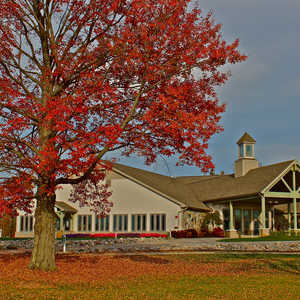 The 18-hole Singing Bridge Golf Course in Tawas City, MI is a public golf course that opened in 1988. Designed by Bill Brown, Singing Bridge Golf Course measures 5926 yards from the longest tees and has a slope rating of 106 and a 66 USGA rating. 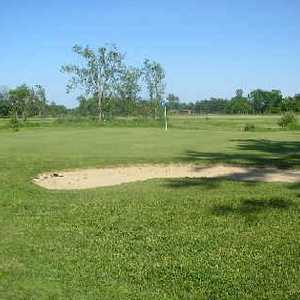 Tawas Creek Golf Club has a traditional layout that has become a local favorite over the years. 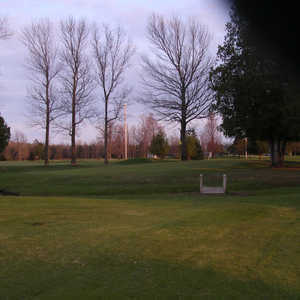 The course has been around since the 1950s and has since matured into a challenging round. The greens are somewhat smaller than those you would find on a more modern golf course but the fairways are wide and player friendly.